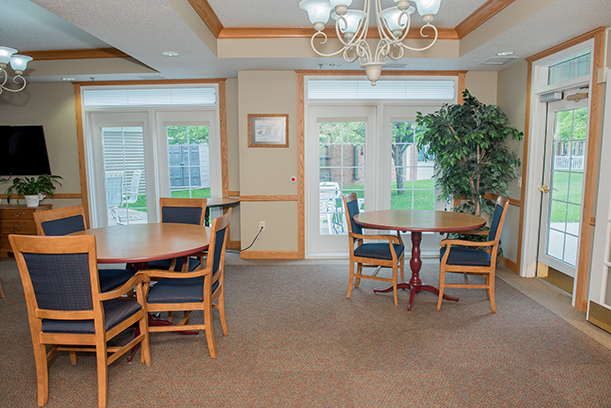 Pelican Valley Senior Living is proud to offer two distinctive and unique assisted living communities . 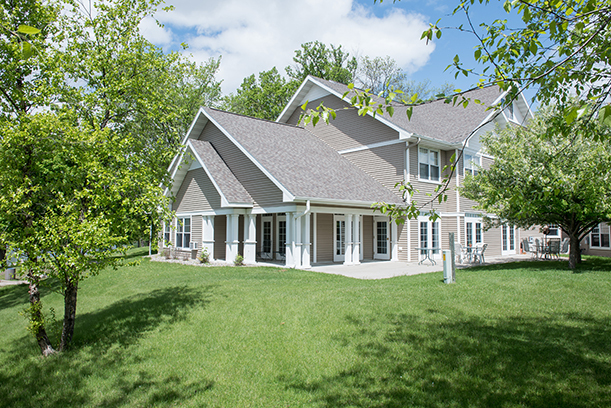 Riverfront Manor has been a part of our campus since 2002. 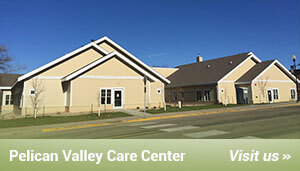 It is attached to the Pelican Valley Care Center and has quick and easy access to the Sanford Clinic. 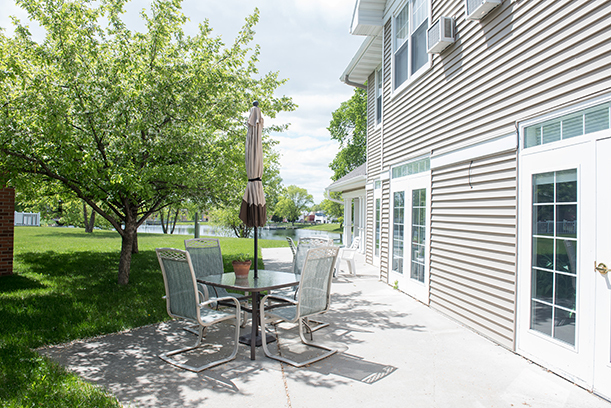 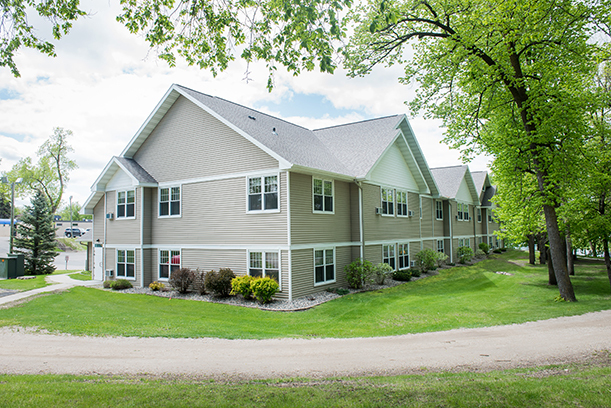 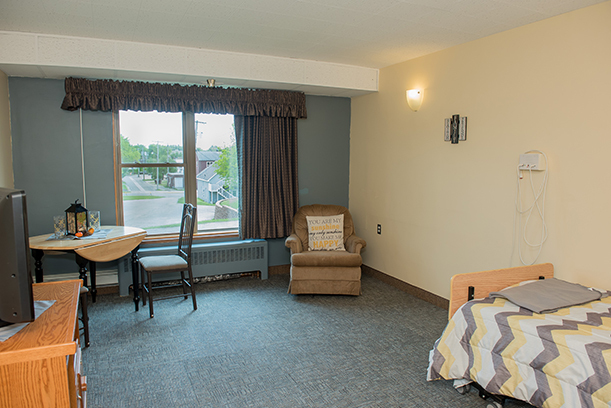 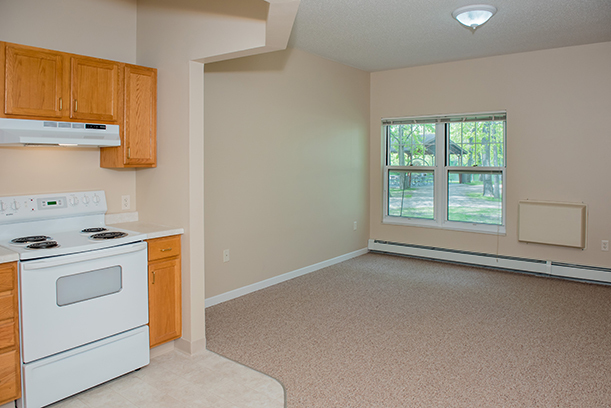 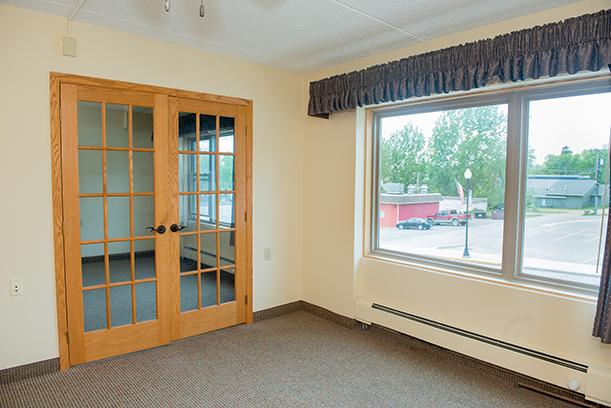 This 20 unit building provides independent living options in a tranquil, beautiful setting overlooking the Pelican River and Sherin Park. 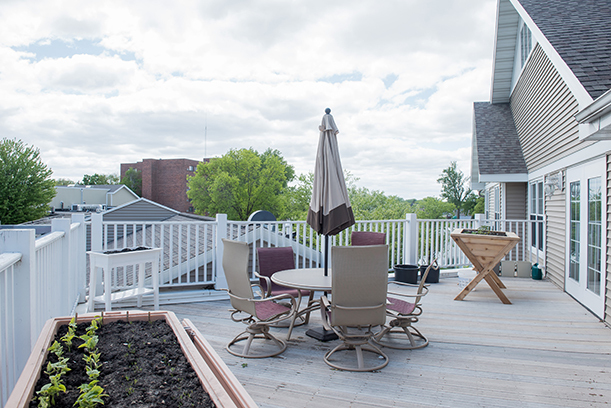 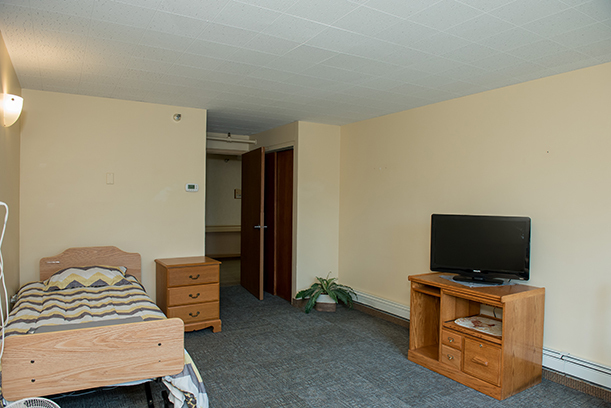 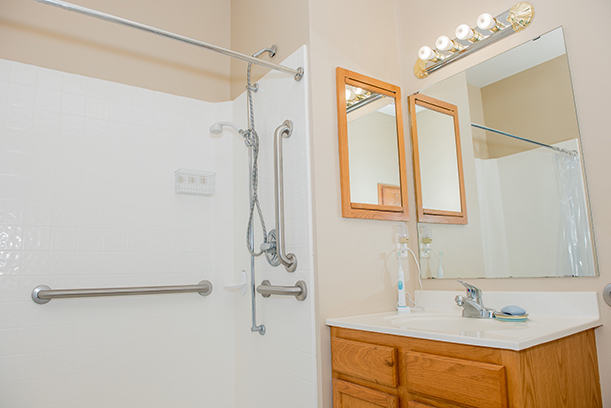 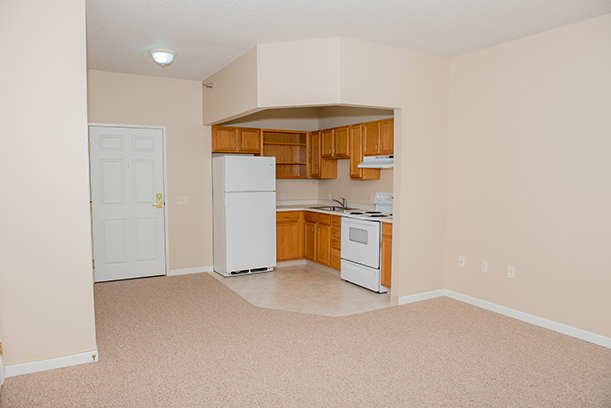 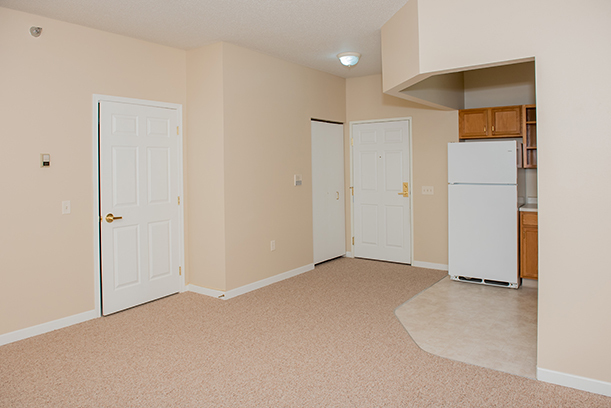 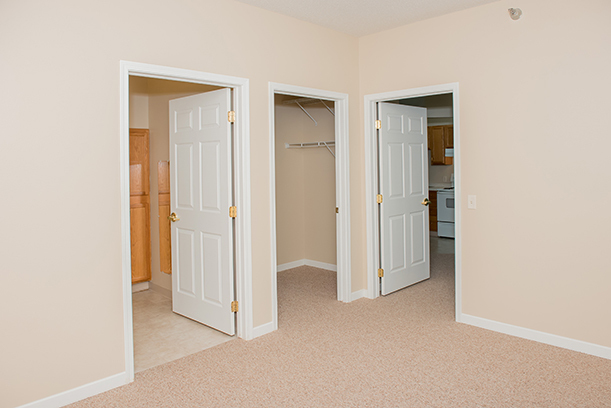 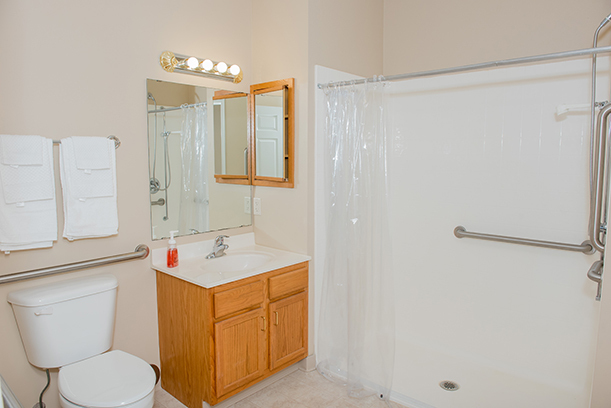 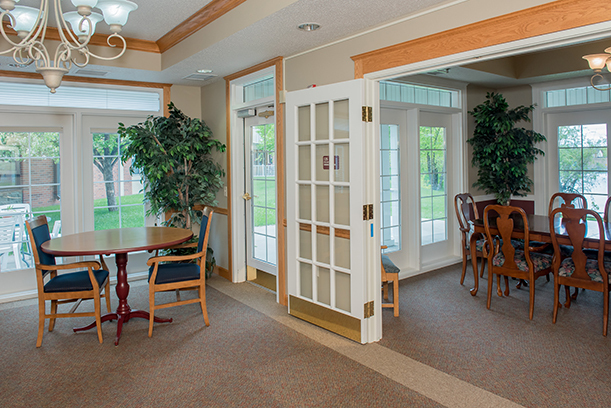 Our first floor offers traditional senior living with services. 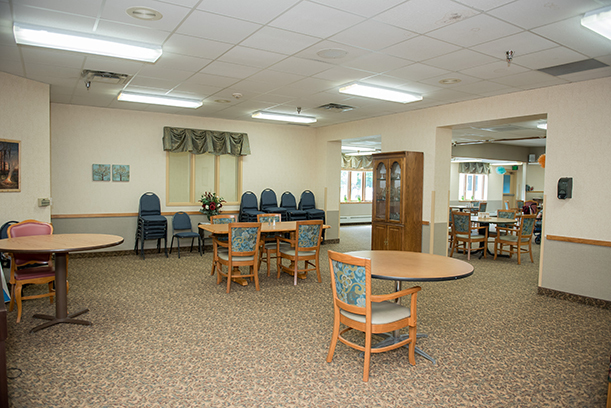 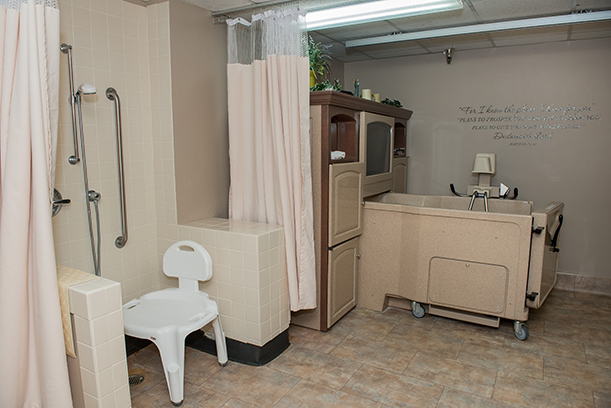 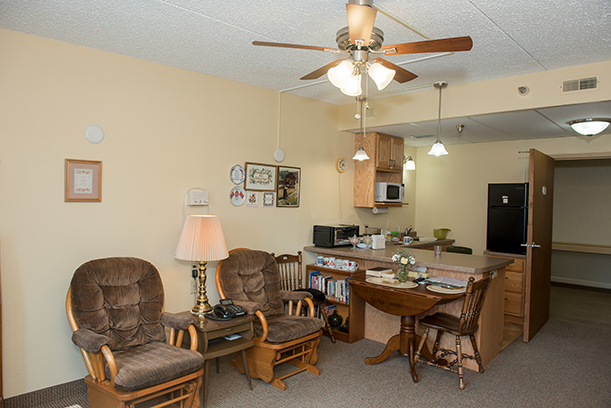 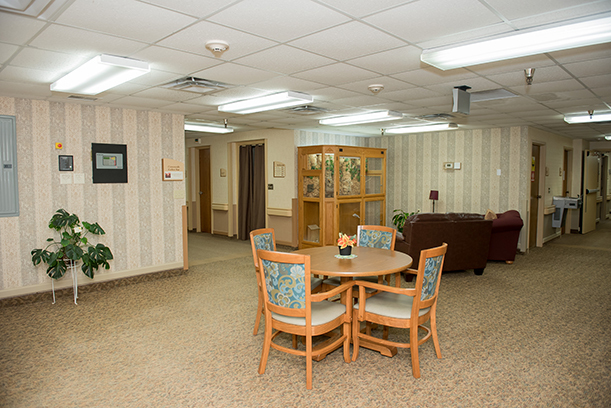 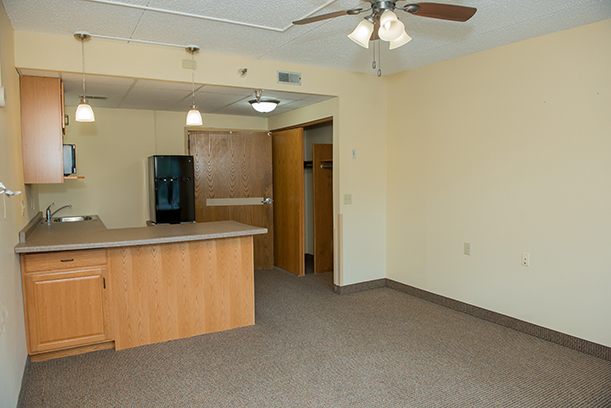 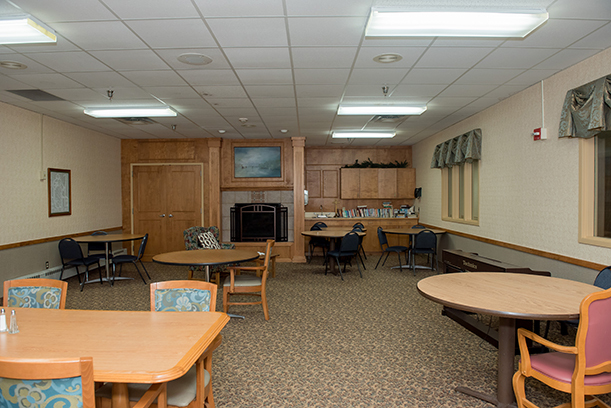 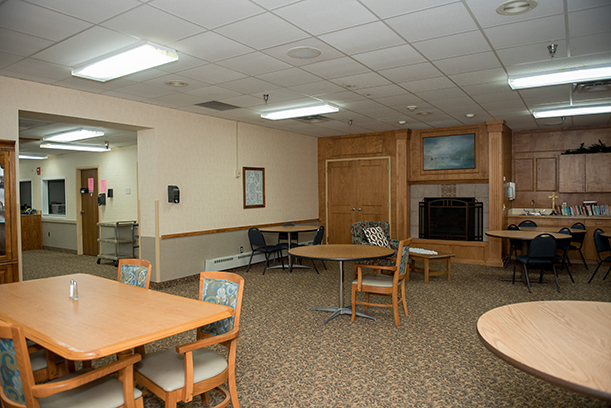 Our second floor offers 24 hour memory care assisted living services. 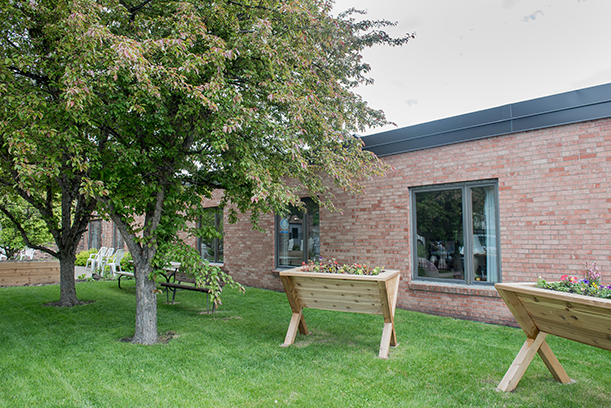 Riverfront on Main is the newest addition to our campus. 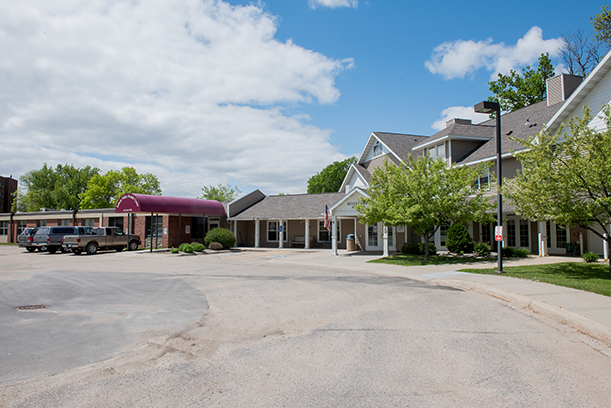 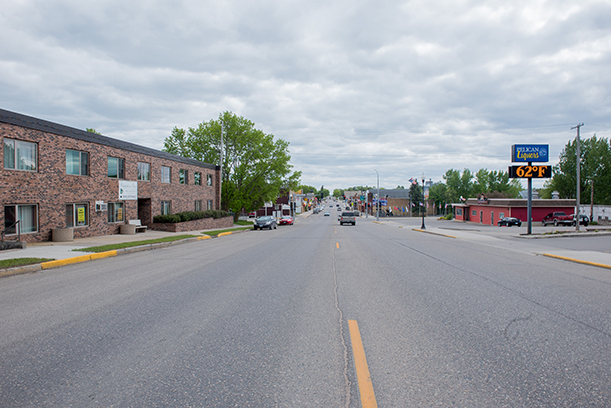 We began operating this community on June 1, 2013 when we took over ownership from the Good Samaritan Society. 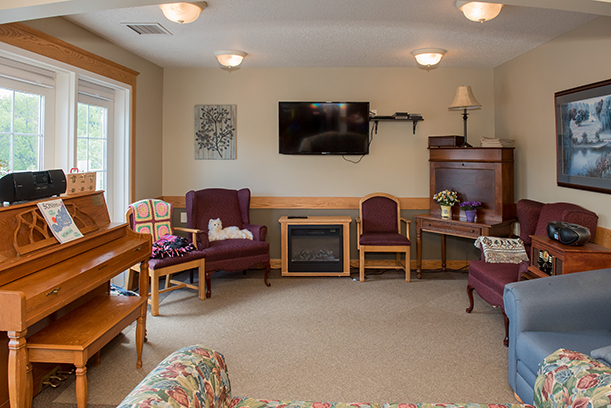 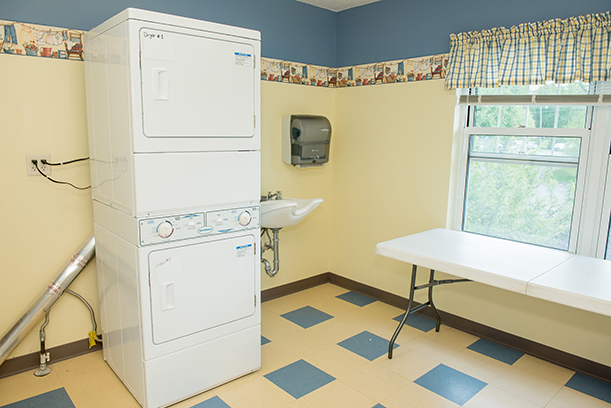 This 26 unit building provides 24 hour care and a little extra help for those who want to maintain an independent lifestyle. 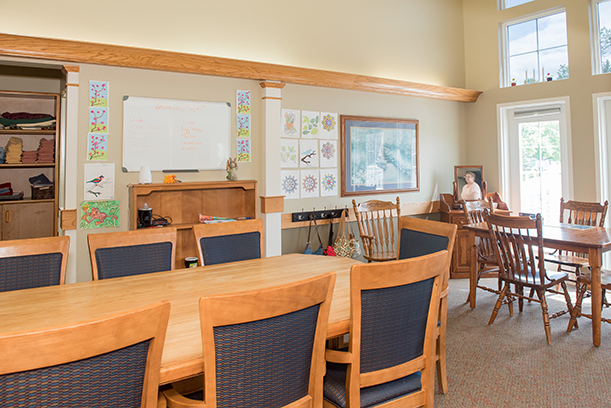 Children’s Corner Learning Center operates out of our ground level floor in this building. 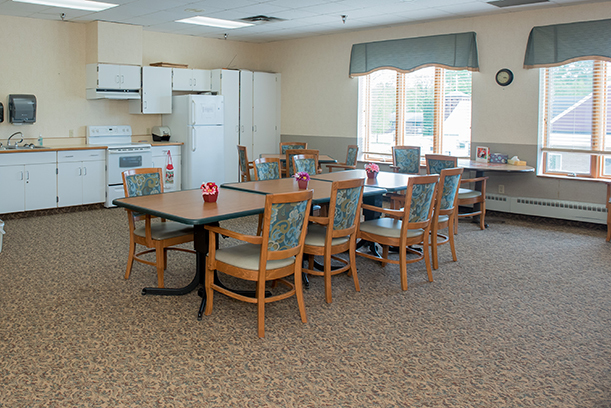 Whether you need just a few reminders, some help with activities of daily living or comprehensive care, our assisted living communities can get you the care you need to stay active and independent. 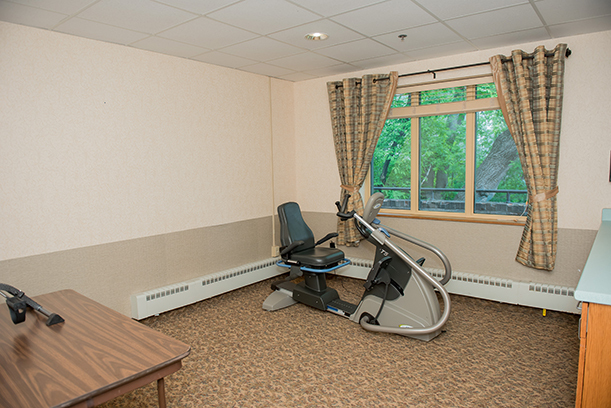 We employ highly trained Resident Assistants, or RAs. 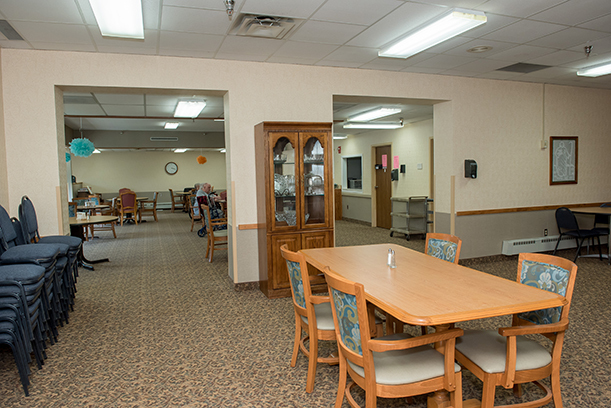 These RAs are trained off by our RN to perform direct care on residents and help pass medications. 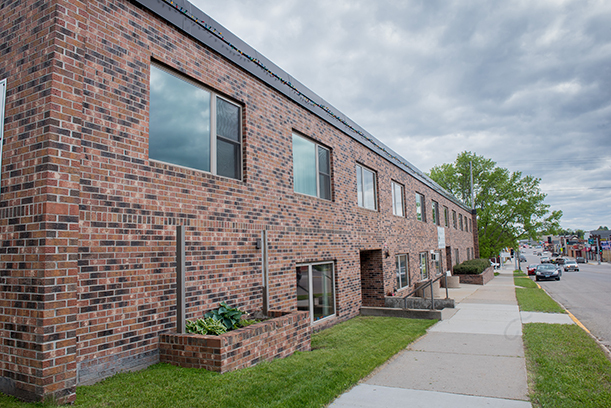 The RAs have annual competency exams and maintain continuing education hours throughout the year. 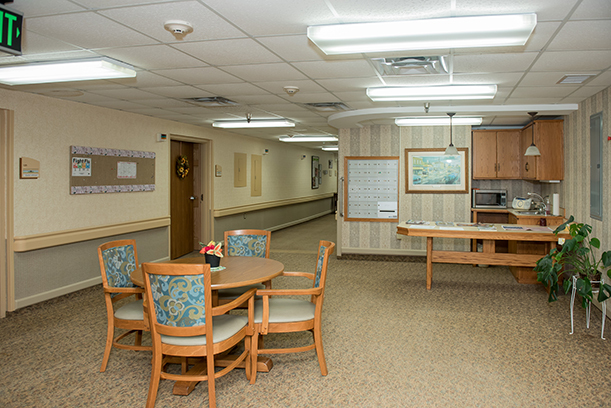 Our staff are dedicated to providing high quality care with compassion and dignity.